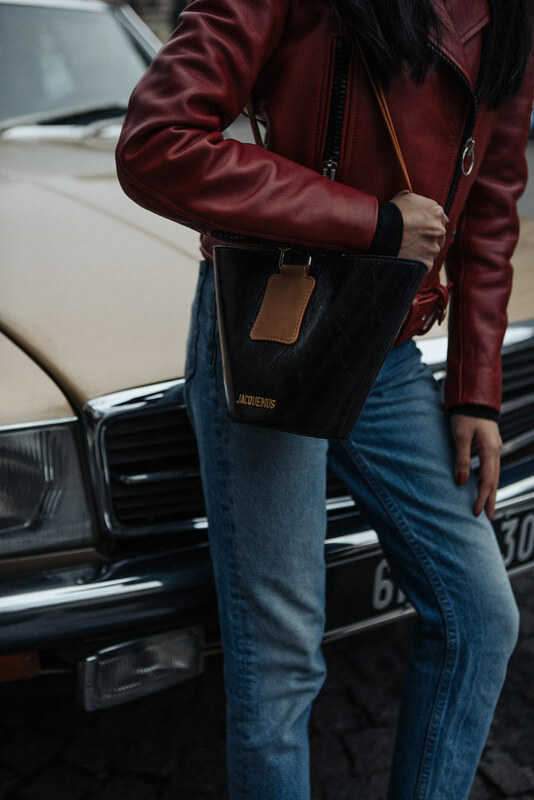 Nothing gets me more excited about spring than the season’s new arrivals, and this year I’m all about loud leather accents and small statement bags. 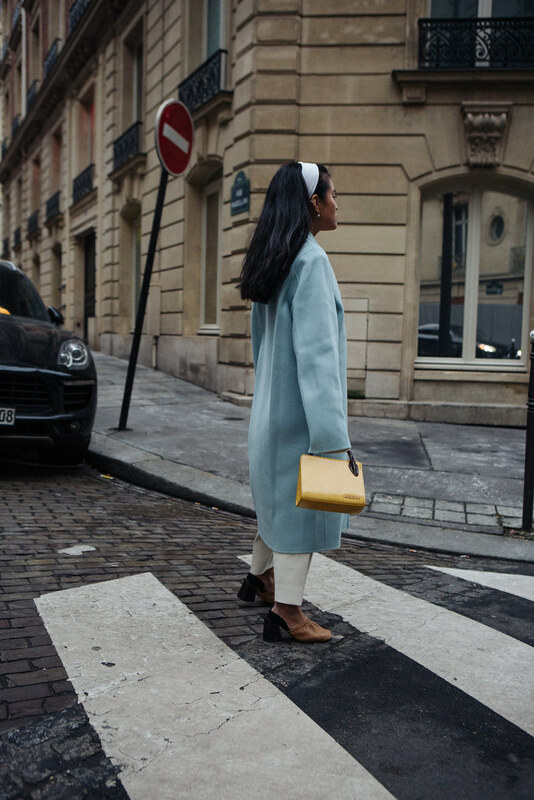 To celebrate the new season ahead, I took the liberty to scroll through MyTheresa and picked out my favorite trend pieces of the season. 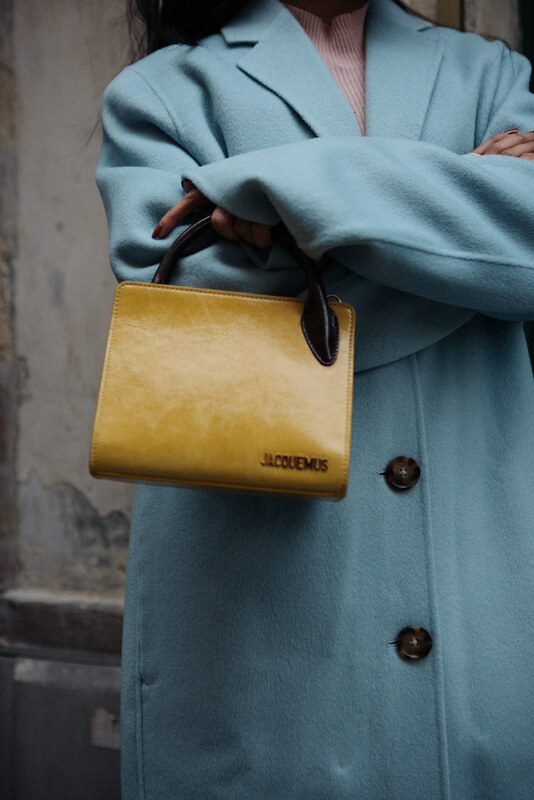 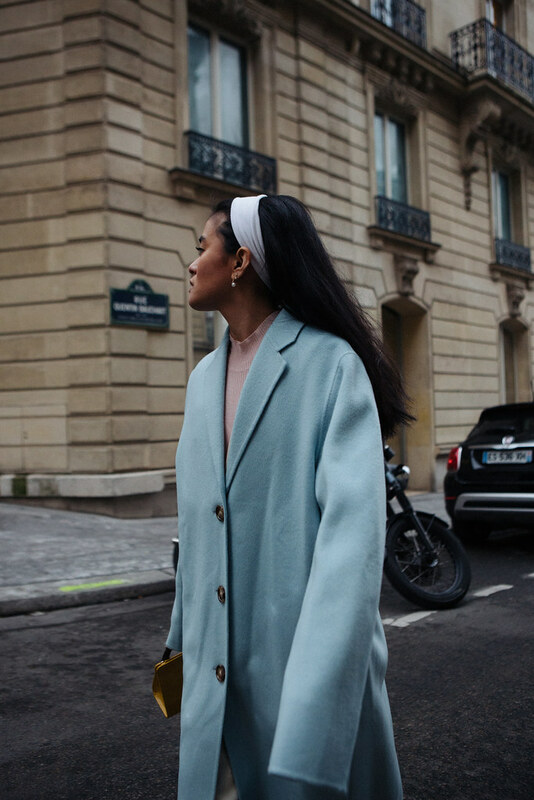 From cherry-red leather motor from Acne to a purse that can’t contain my iPhone – these are the items I’ll be wearing all through spring, as photographed on the streets of Paris.